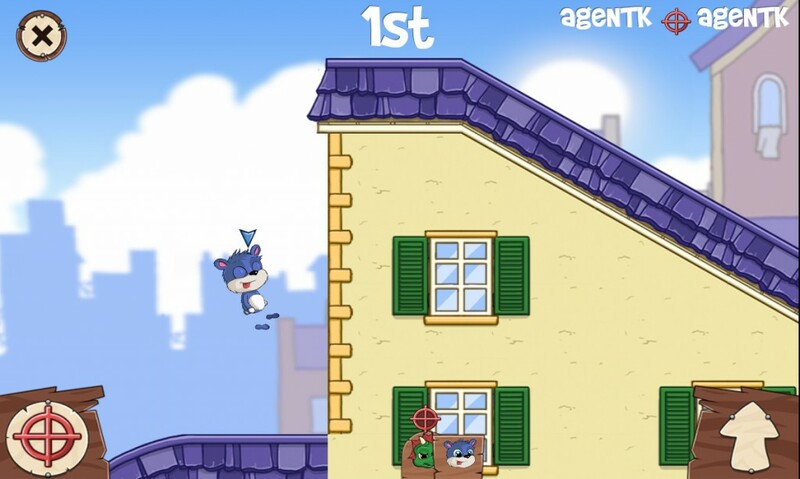 It’s time to rocket through your run because Fun Run just got even better with – Fun Run 2! Yes you got it right. 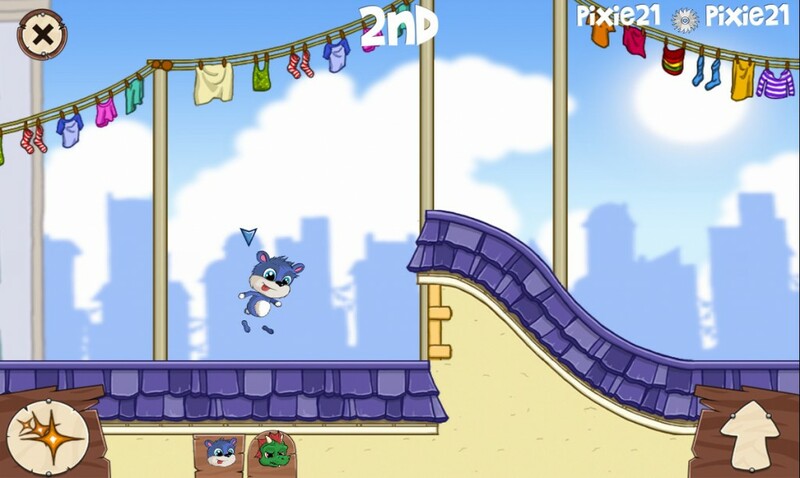 Fun Run 2 has just been released into stores armed with majorly improved graphics, new levels to conquer, and more customisation to each user. 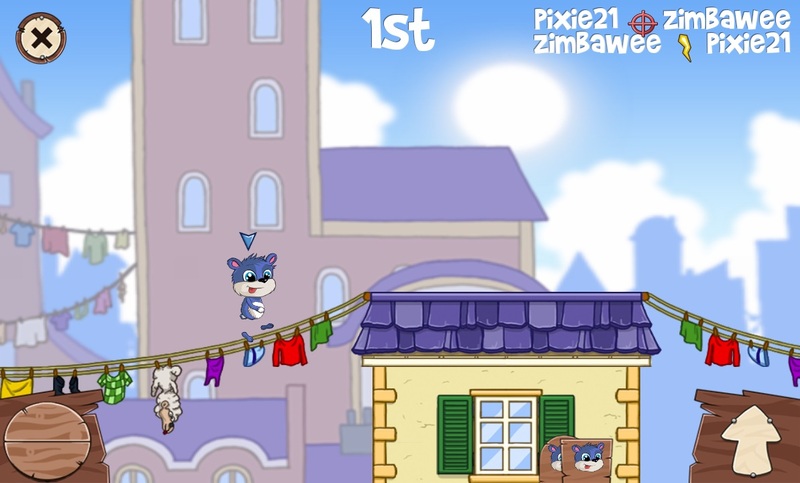 The first Fun Run was a very popular game created by mobile game developers Dirtybit, reaching the #1 in US Apple App Store. The new Fun Run is definitely a great leap in the technical back end as the Dirtybit team strives to provide a new experience in this release. Let’s dive straight into the exciting bits! No more guessing whether those brains that fell out were yours or your opponents. 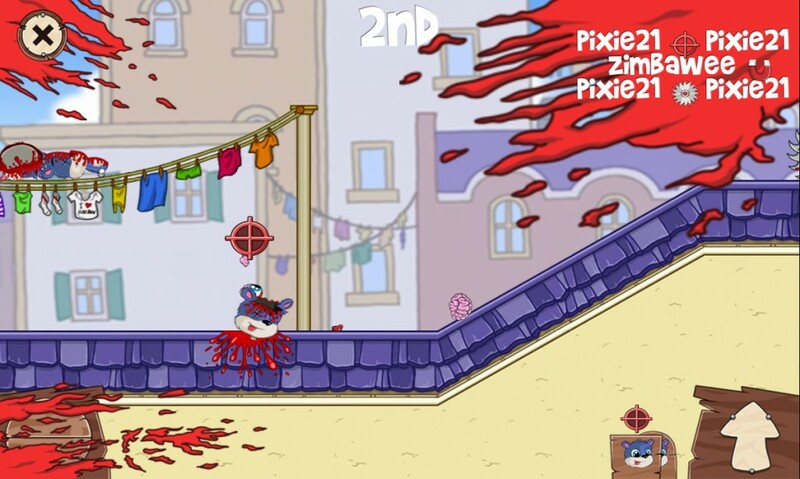 Though I found the cartoon brains really adorable, Fun Run 2 now promises more blood shed, but not in the gory way. The splatters are still very much animated and elaborated in a rather exaggerated and hilarious way. 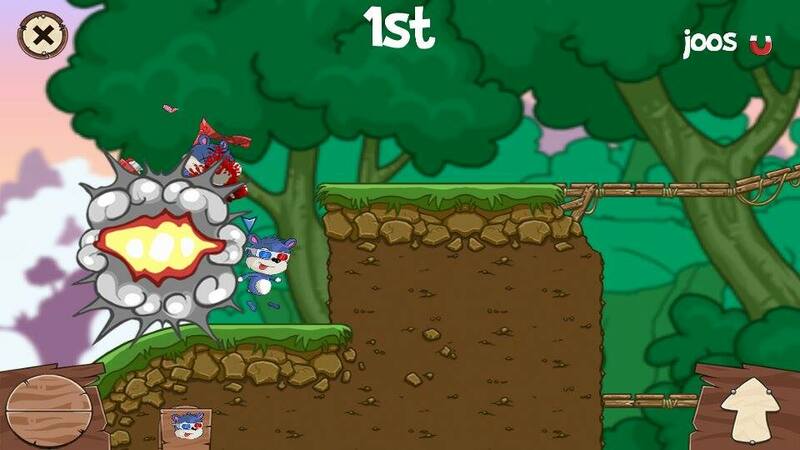 Fun Run 2: What a scene! The game is also more responsive in many ways. 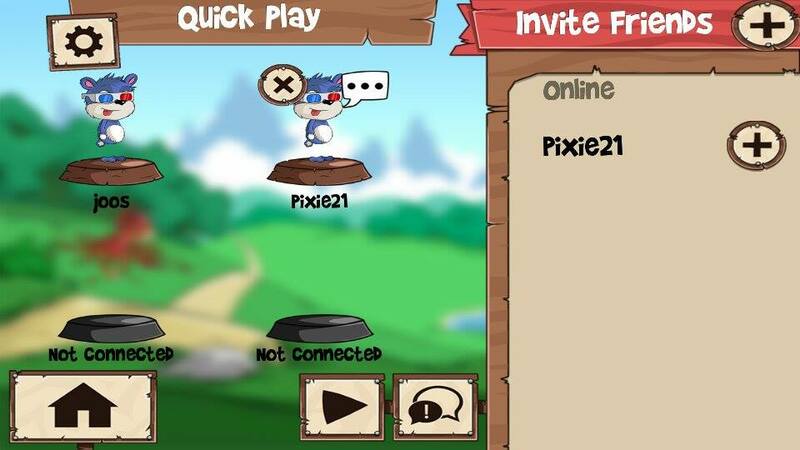 A notification is now sent to the user should you receive a friend request as compared to the previous where you have to be log on the app to view such information. Not only that, you also get to see when your friends are typing so that you will not start your game only to realise your friend was telling you he needs to pee. Useful tips are also given from time to time. 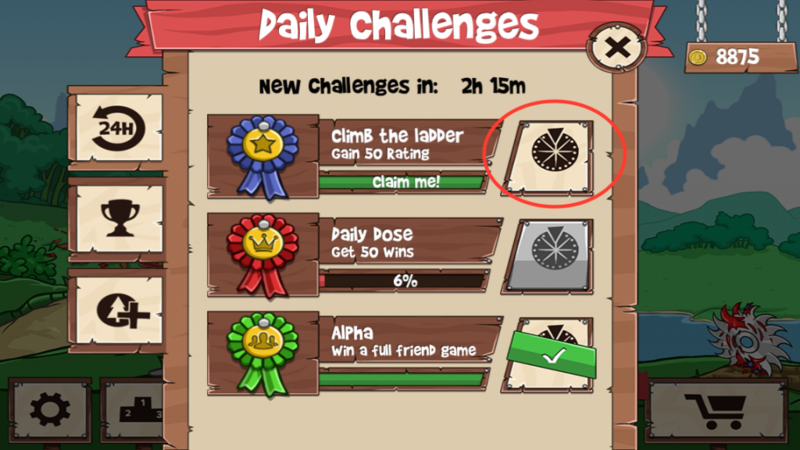 This feature is probably my least favourite because I spent quite a lot of time perfecting my run! Man, now everyone knows my secrets. Sheesh. 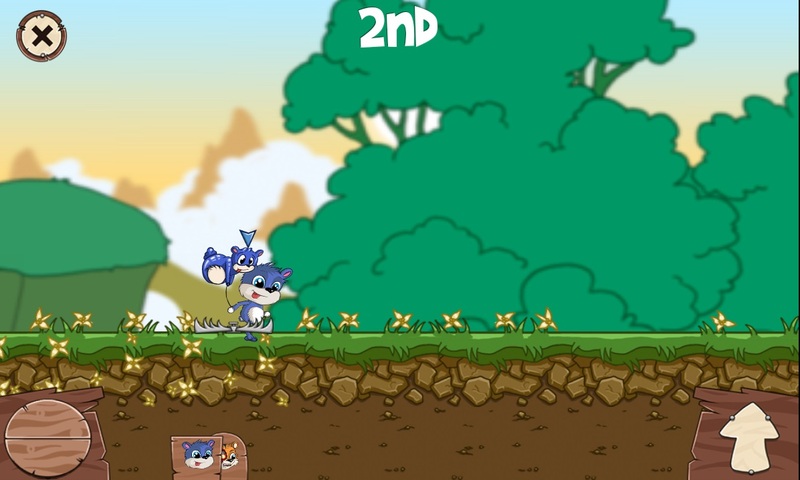 Smack talks such as ‘well played,’ ‘yaay’ can also be added post-race. They say encouragement is key to achieving success. Well, you can surely start small with Fun Run! I was really excited to get the new power-up while I was trying out the game. It brings you cruising down the road avoiding all traps and rocks. 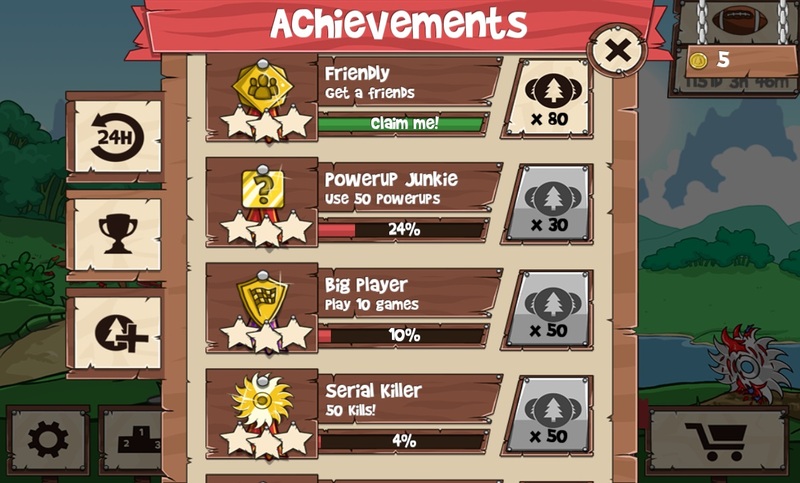 As you can deduce from how I named this power-up, clearly I’ve undermined it because it explodes after a few seconds – killing you. Yes, you heard that right. Well, the Dirtybit team must have felt compassionate at this point and decided to provide us a warning before the rocket goes off. Tip: The trick now is to go near your opponent when your rocket is about to go off to bring it down together with you as well. 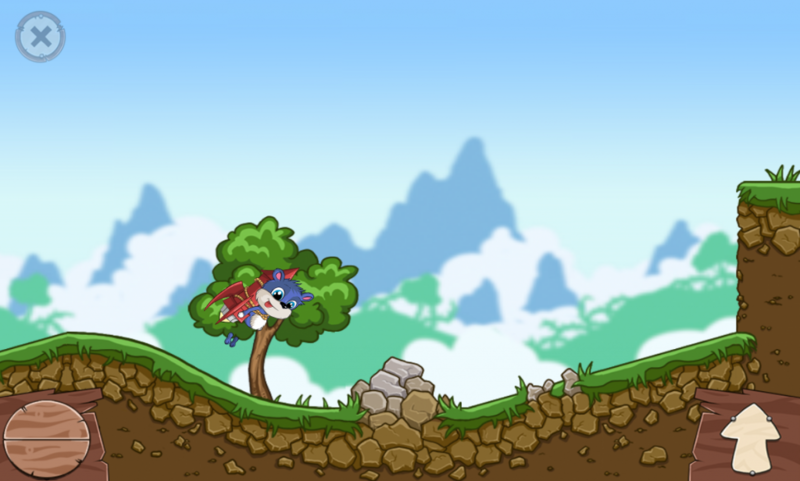 Alternatively, you may reach out for a shield power-up so as to protect yourself from the explosion. Now, we’re talking! My first reaction of having a balloon power-up was that it is probably gonna make me fly, or at least float. Eventually, I realised that it wasn’t so. If I’m not wrong, the balloon acts like a second life of yours and bursts once you encounter a trap. I find this a really creative ‘shield’ in the idea of a look-alike balloon! Perhaps one way to improve the graphics is to include worried expressions when the avatar is near a trap. Mine just looks so happy stepping into one, and so is my balloon. I’m suspecting this is an adaptation from the sword in Fun Run where you get to aim at a specific opponent before slashing them with the power-up. Similarly, you get to target your enemy here before shooting. I have to admit I struggled with getting a screenshot of the pistol. Your avatar whips out the pistol in less than one second. only. Anyone who manages to capture a screenshot please share it with me at the Vulcan Post Facebook page. One word – wonderful. 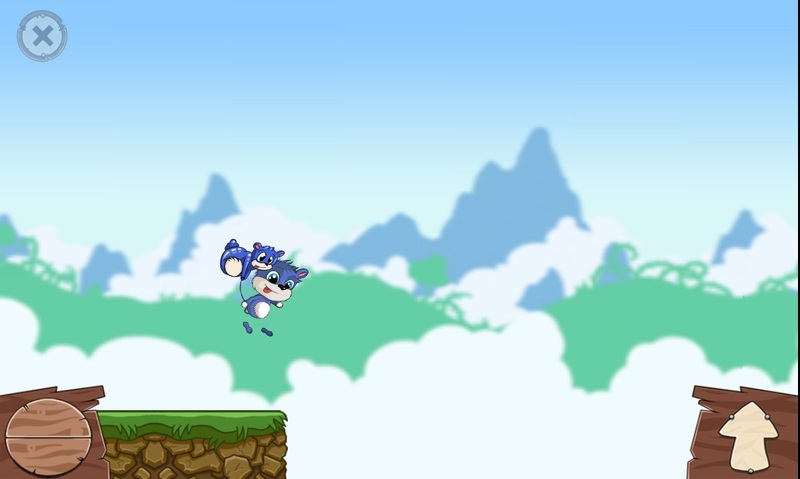 This power-up teleports you forward with just a tap. Are you also enjoying the refreshing new landscapes we get to run in? The background featured here is also known as Hanging Ropes. 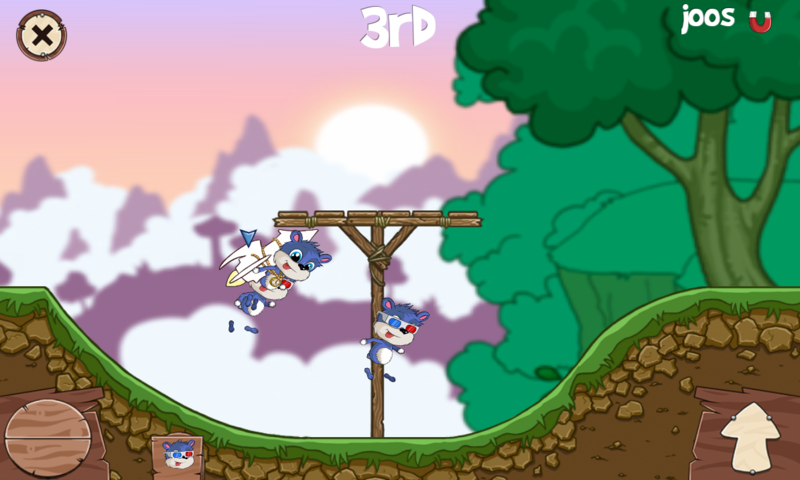 Fun Run 2: Teleporation completed. That was fast. Say hello to swanky accessories and a brand new range of avatars to choose from. For those poor in coins, you may pick from the sale items. While stocks last! 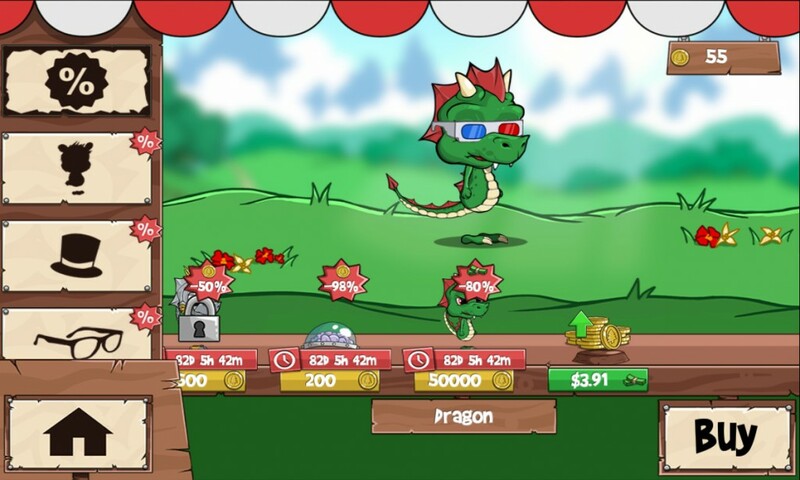 Fun Run 2: Welcome to the Great Fun Run Sale! For those who are willing and able, those puss in boots eyes are not to be missed. What’s amazing now is that for each avatar, you get to choose the colour or alternate types that you like. 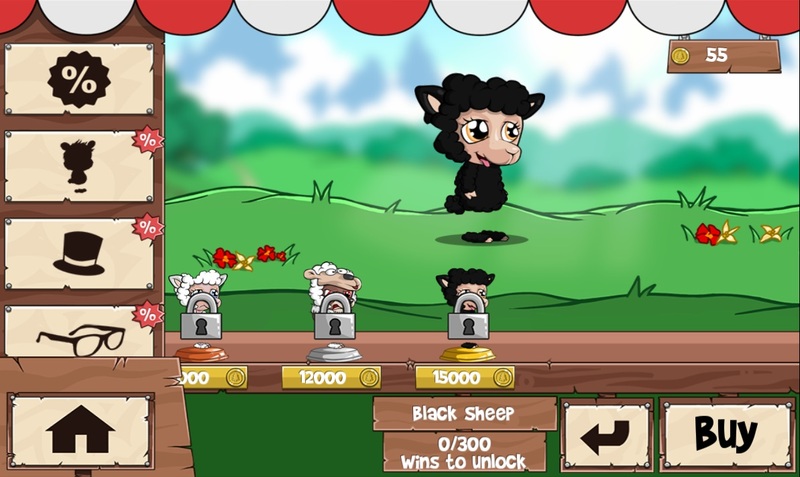 Fun Run 2: Baa Baa Black Sheep have you any wool? If you’ve trained enough in Fun Run, then these new levels should be refreshing for you to try. 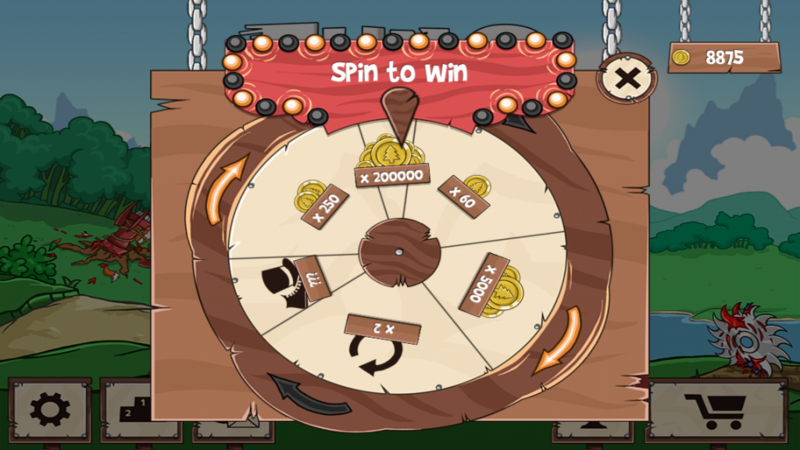 You may also take a chance at the spinning wheel to win more coins to lavish on your avatar. 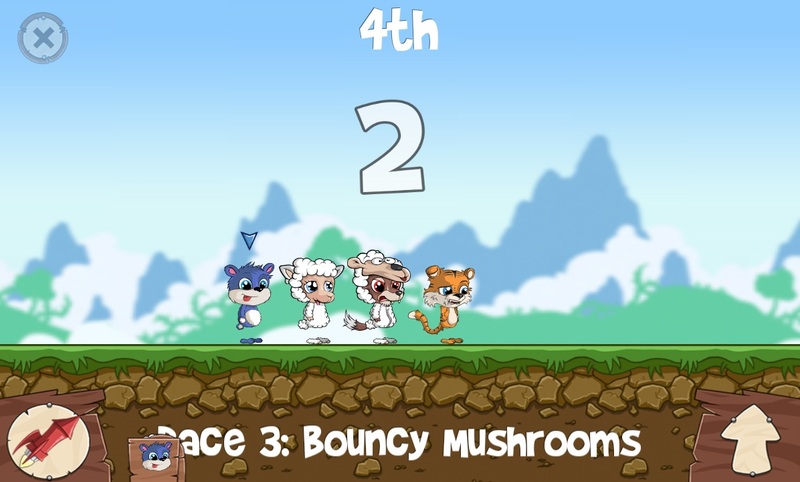 Fun Run 2: Big money, big money! There’s much more to share with you, but the best way is for you to try the game out yourself. You may also visit the FAQ section for Fun Run 2 here. 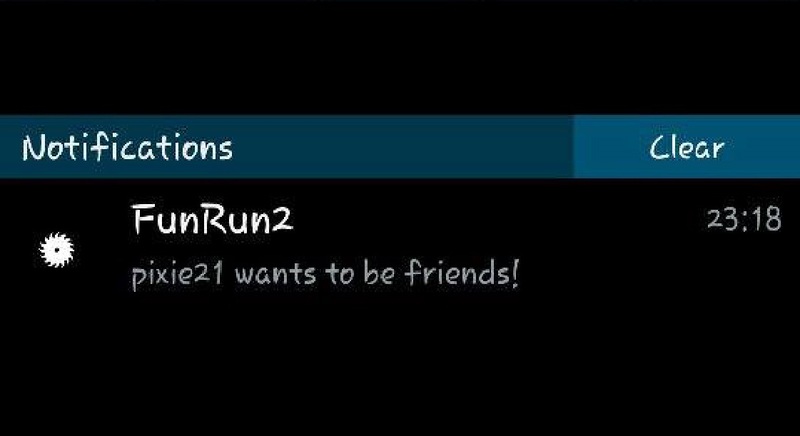 Fun Run 2 is out today in the Android Play Store and the Apple Store. Well, you guys heard it. Should you have any awesome requests you wish the Dirtybit team to include in the game, please comment in this article because the team is all ears!